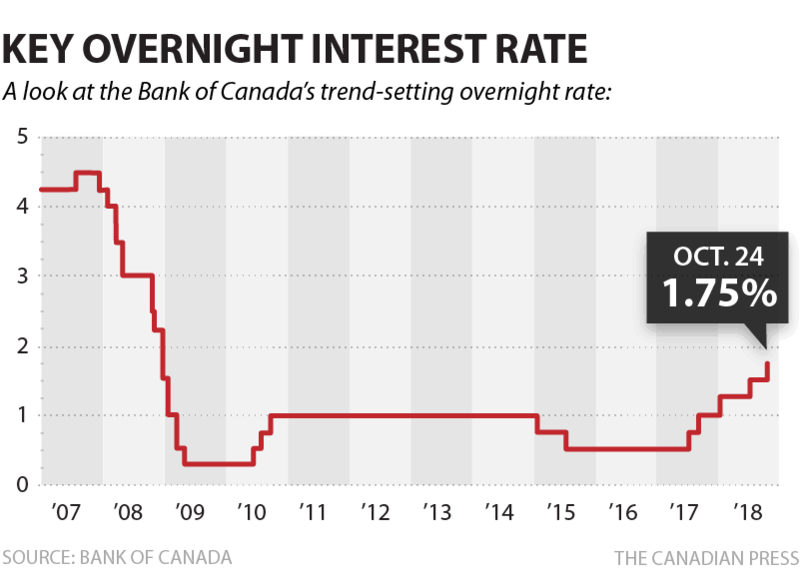 The Bank of Canada announced on December 5th that they would maintain their overnight rate at 1.75%. They stated that, “the global economic expansion is moderating largely as expected, but signs are emerging that trade conflicts are weighing more heavily on global demand,” and that “there are upside as well as downside risks around trade policy.” In layman’s terms: change is in the air and they’re not sure how it’s going to pan out. 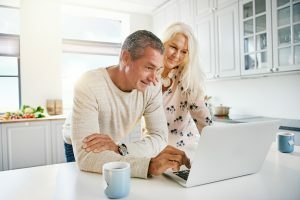 What does this mean for mortgage owners? The Bank’s overnight rate directly impacts the PRIME rate, which is currently 3.95%. It’s a good time to switch to a variable rate mortgage if you don’t have one already. How sure can we be that rates aren’t going to rise again at the Bank’s meeting next month? Economists weren’t expecting a hike this month, and the common consensus is that they won’t go up again in January either. How long is the Bank expected to hold out on another hike? It all depends on how the global and domestic economies roll forward, but TD Bank analyst Brian DePratto doesn’t think we should hold our breath.